Urban Clothing and footwear for sale online. 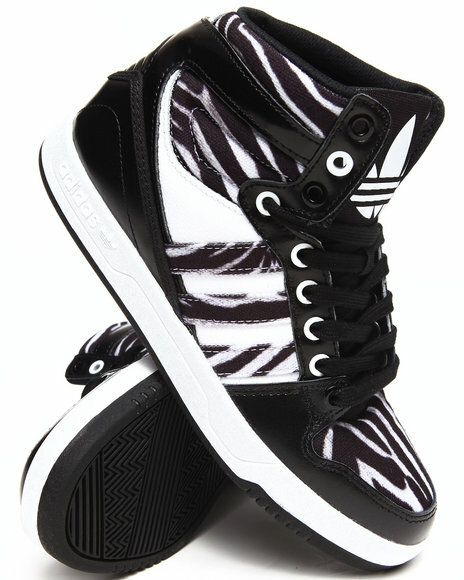 Adidas Animal Print,Black Basket Profi Up Wedge Sneakers and more. 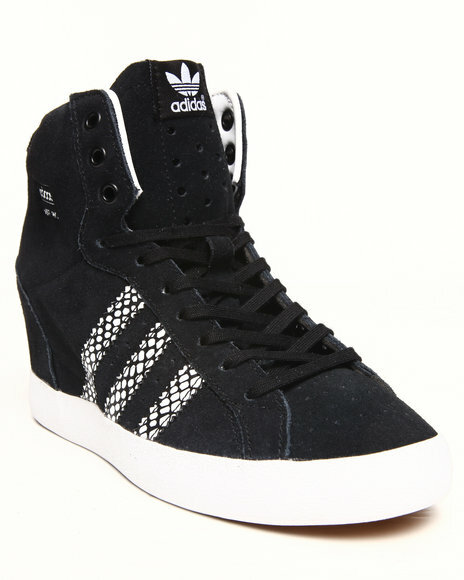 Adidas Animal Print,Black Basket Profi Up Wedge Sneakers. Adidas Animal Print,Black Graffe Knit Sweater. Adidas Animal Print,Black Graphic Leopard Print Shorts. Adidas Animal Print,Blue All Over Leopard Leggings. 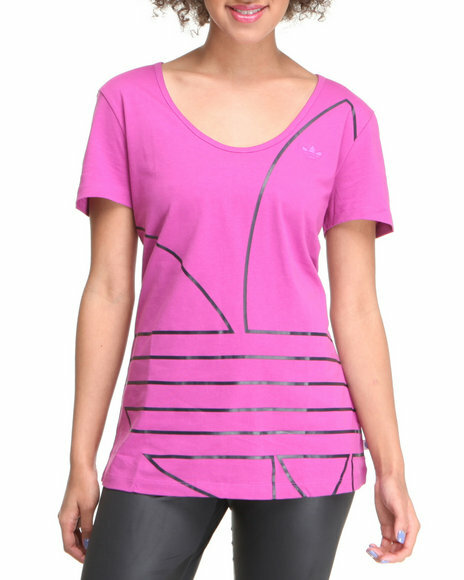 Adidas Animal Print,Dark Pink 3 Stripes Leggings. Adidas Animal Print,Red Python Graphic Leggings. Adidas Black 3 Stripe Leggings. 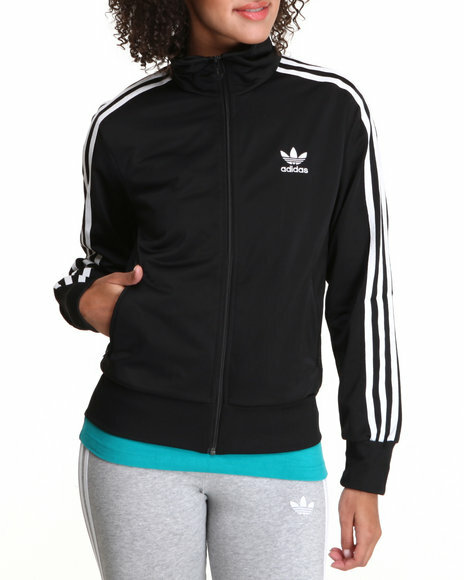 Adidas Black Adi Firebird Track Jacket. Adidas Black Adissage Thong W Graphic Sandals. 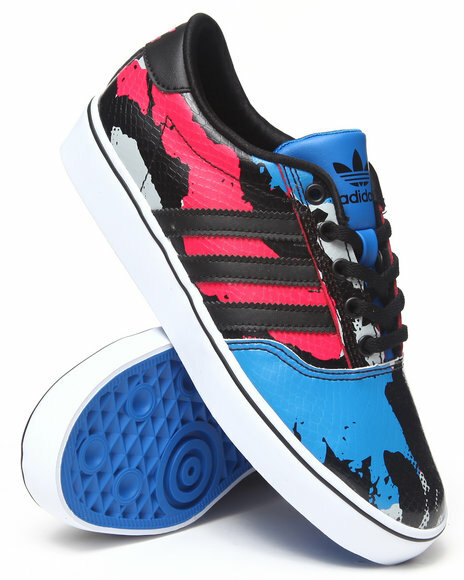 Adidas Black Adria Lo W Sneakers. 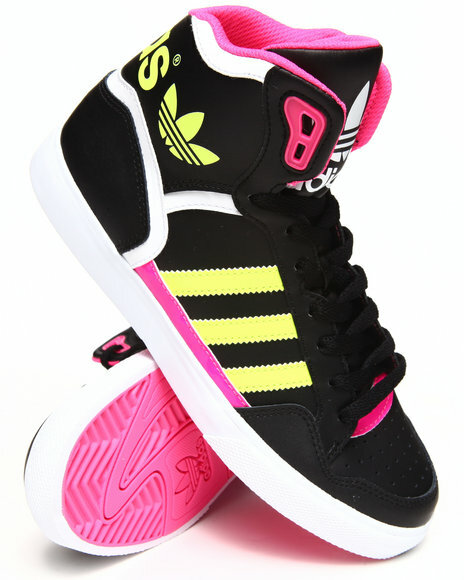 Adidas Black Amberlight Up Wedge Sneakers. 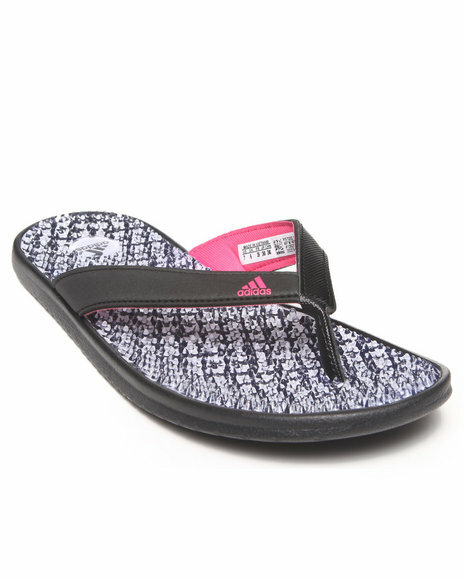 Adidas Black Chilwyanda Ff W Sandals. Adidas Black Country Tight Leggings. 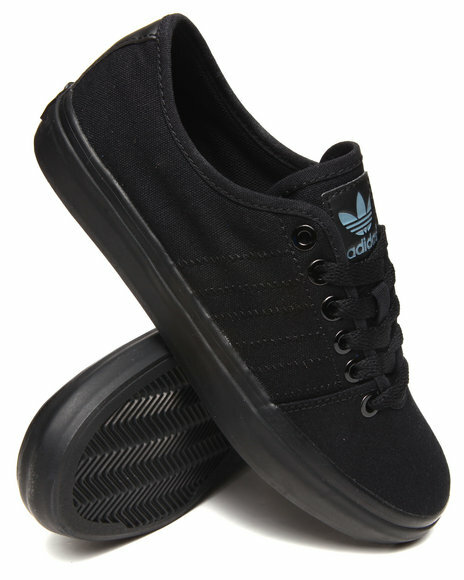 Adidas Black Court Attitude Sneakers. 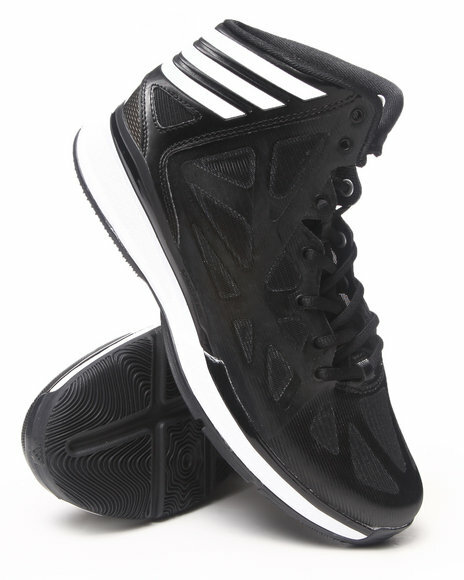 Adidas Black Crazy Shadow 2 W Sneakers. Adidas Black Dots All In One Jumpsuit. Adidas Black Duramo 6 W Sneakers. 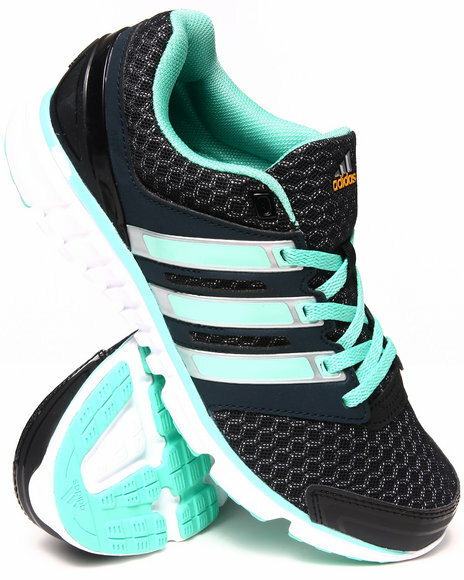 Adidas Black Extaball W Sneakers. Adidas Black Falcon Pdx W Sneakers. 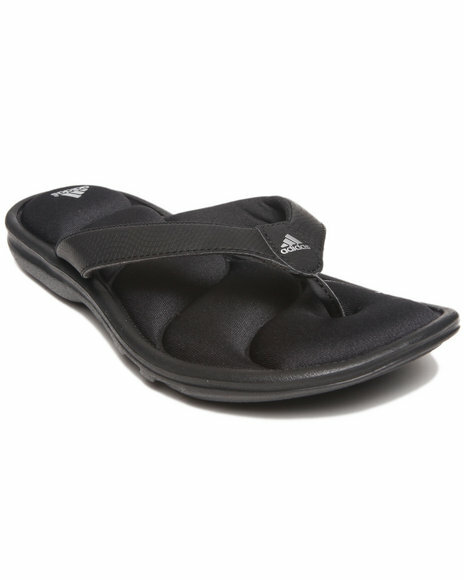 Adidas Black Ff Style Thong W Sandals. Adidas Black French Terry Zebra Tee. Adidas Black Honey Hoop W Sneakers. 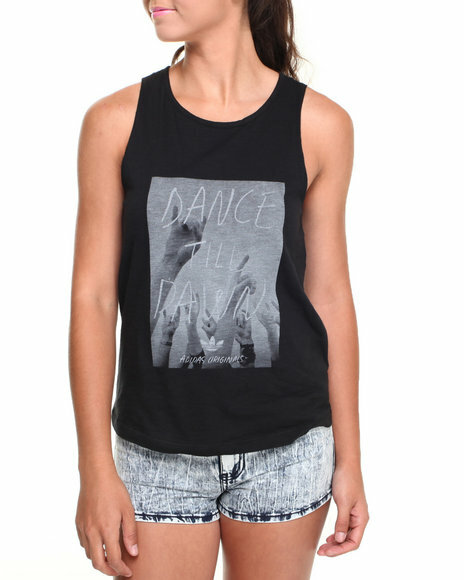 Adidas Black Indie Graphic Tank 2. 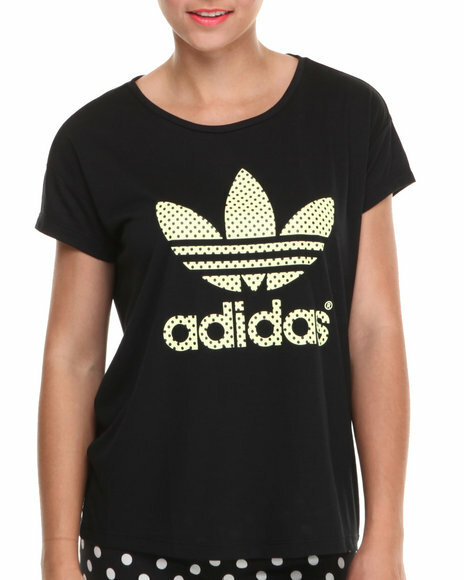 Adidas Black Indie Graphic Tee. 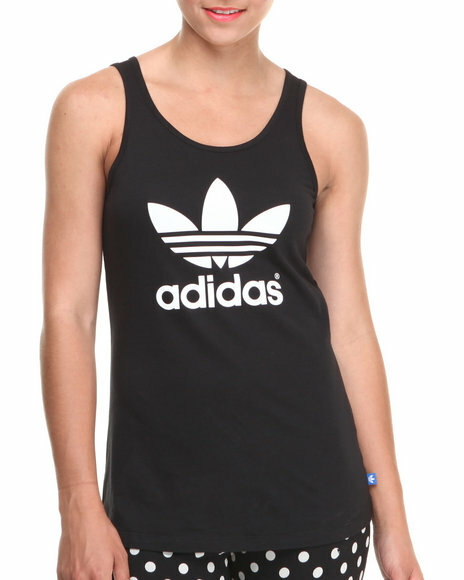 Adidas Black Logo Tank Top. 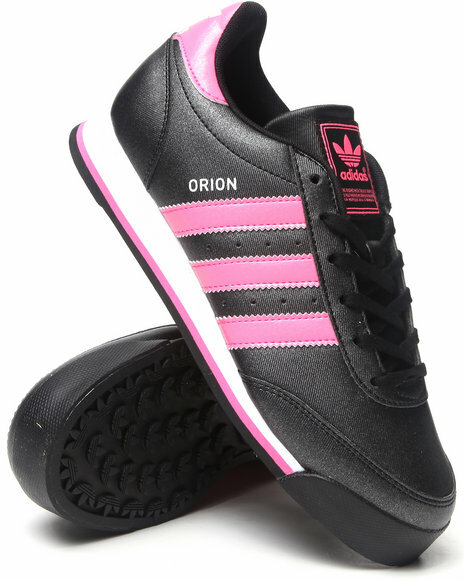 Adidas Black Orion 2 W Sneakers. Adidas Black Premium Basics Logo Tee. 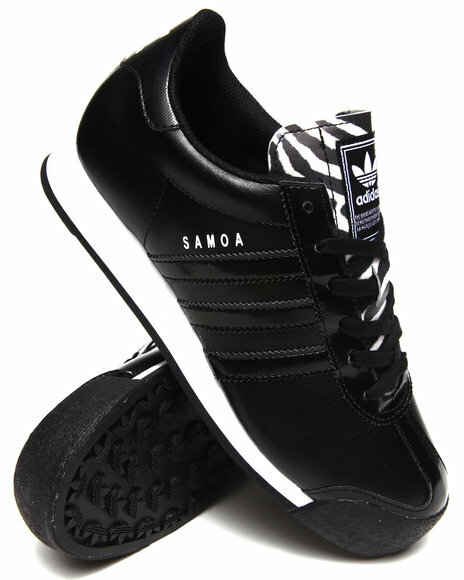 Adidas Black Samoa W Sneakers. 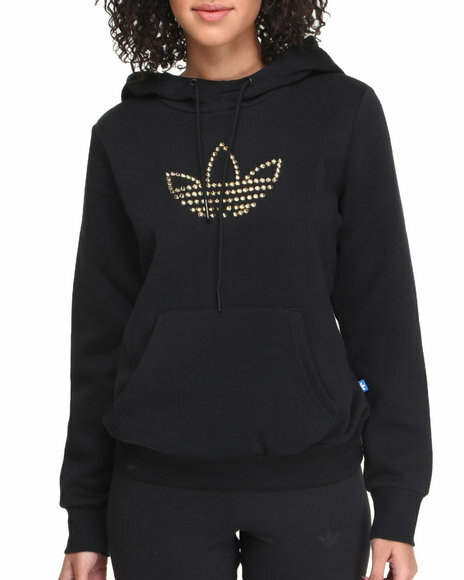 Adidas Black Studs Trefoil Logo Pullover Hoodie. 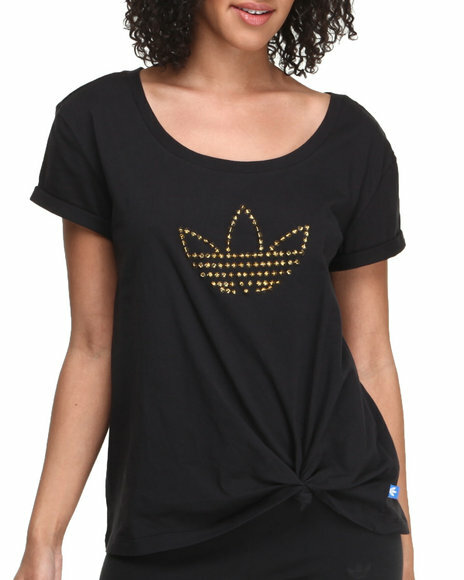 Adidas Black Studs Trefoil Logo Tee. Adidas Black Thrasher 2 Tr W Sneakers. 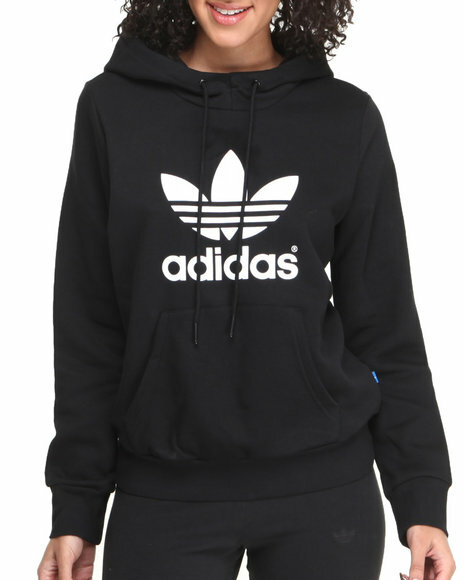 Adidas Black Trefoil Logo Hoodie. 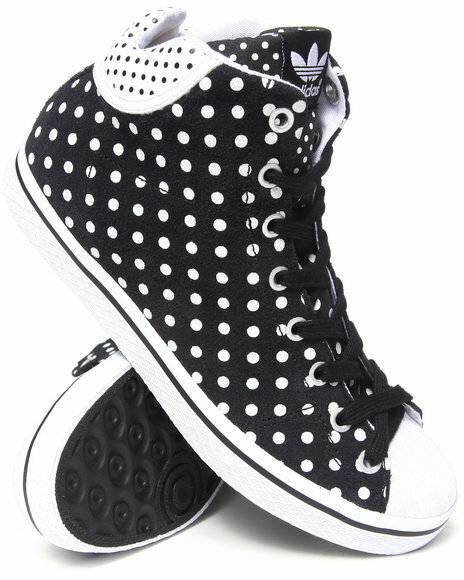 Adidas Black Vulc Star Mid W Sneakers. 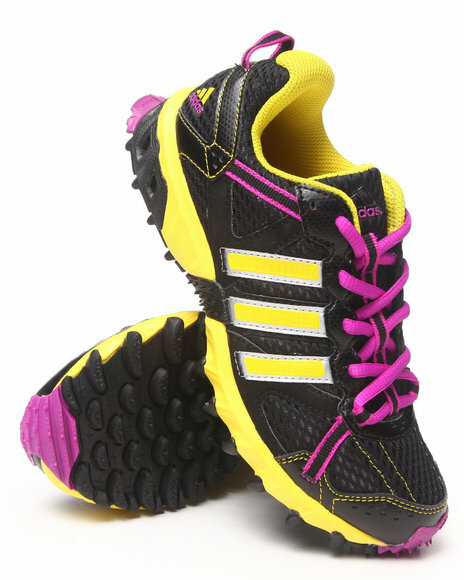 Adidas Black Zxz 700 W Sneakers. 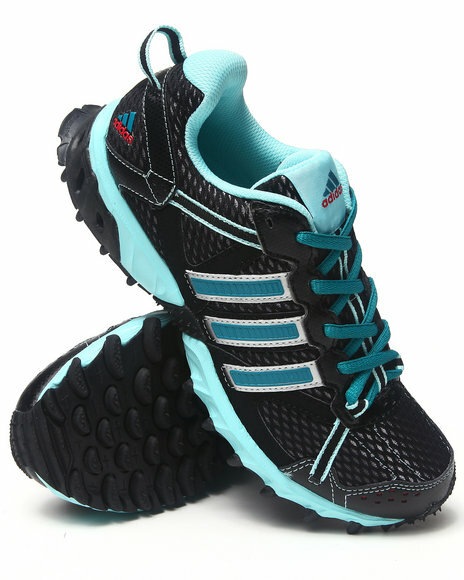 Adidas Black,Light Blue Thrasher 2 W Sneakers. 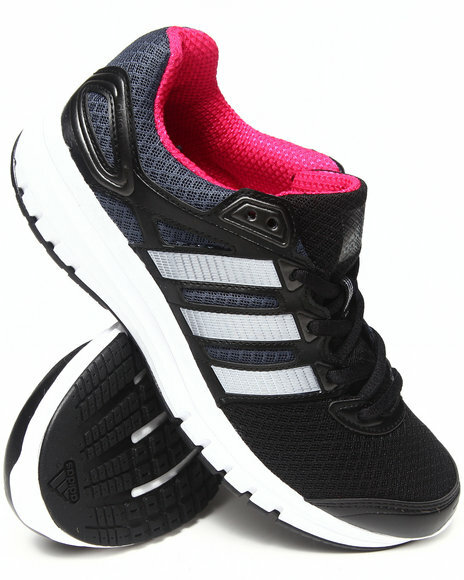 Adidas Black,Multi,Black,Multi Sl Loop Runner Sneakers. Adidas Black,Pink Printed 3 Stripe Leggings. 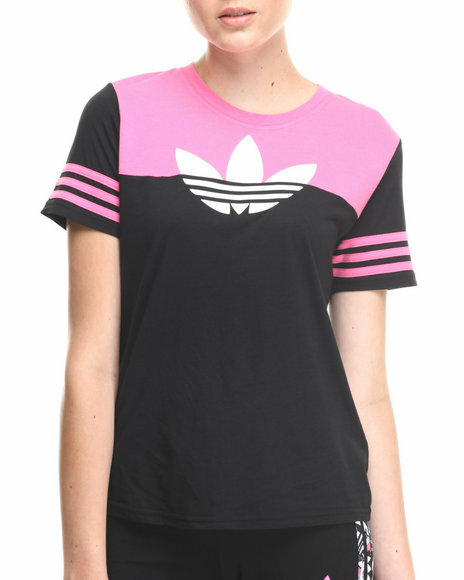 Adidas Black,Pink Sport Graphic Top. 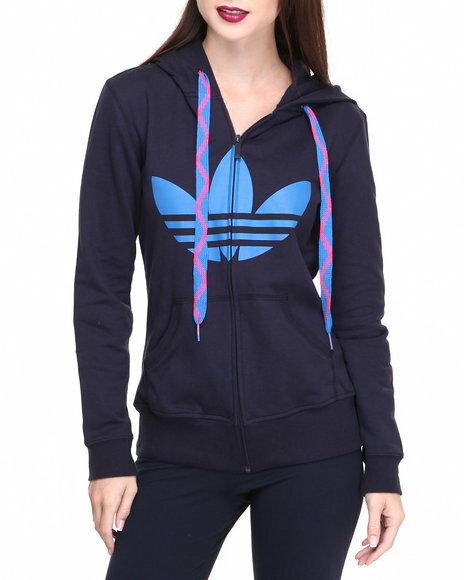 Adidas Blue Adi Firebird Multicolored Track Jacket. Adidas Blue Adi Firebird Track Jacket. 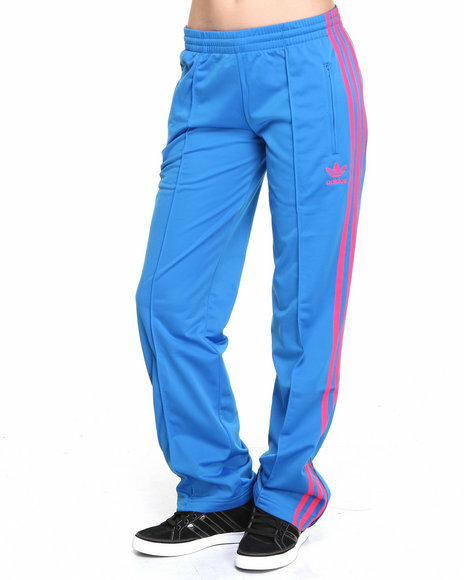 Adidas Blue Adi Firebird Track Pants. 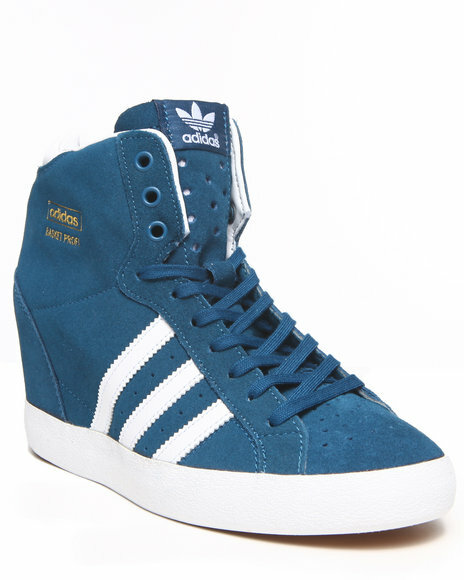 Adidas Blue Adria Mid W Sneakers. 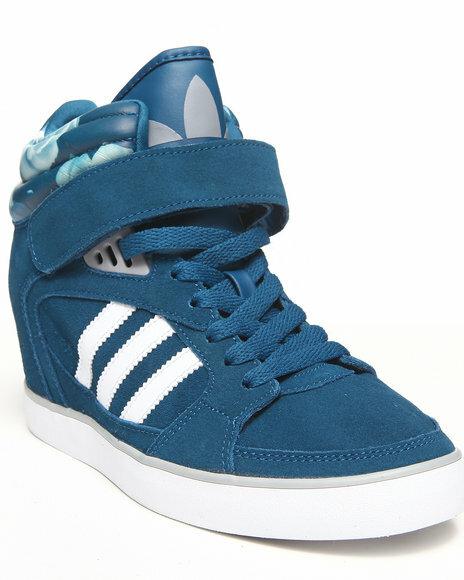 Adidas Blue Amberlight Up W Wedge Sneakers. 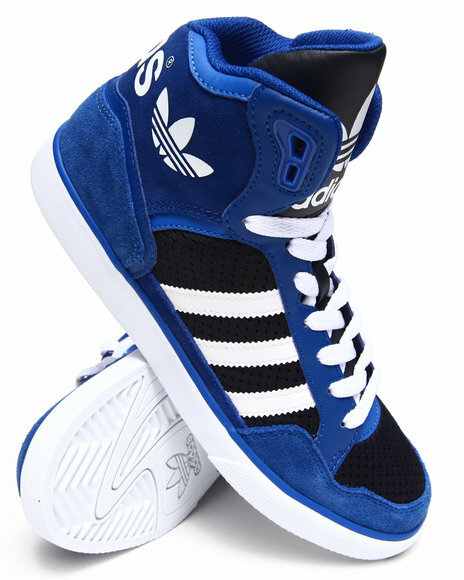 Adidas Blue Basket Profi Up W Sneakers. 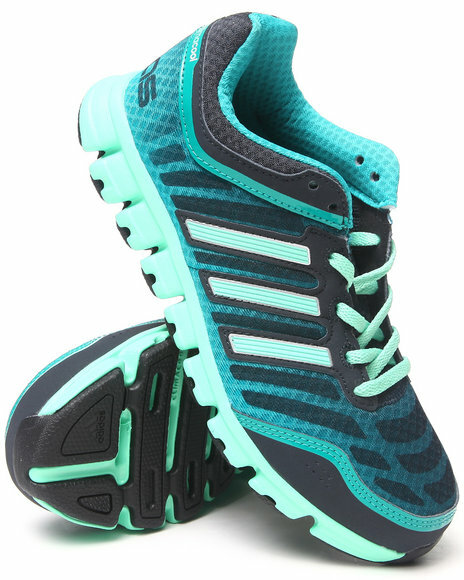 Adidas Blue Climacool Aerate 2 W Sneakers. 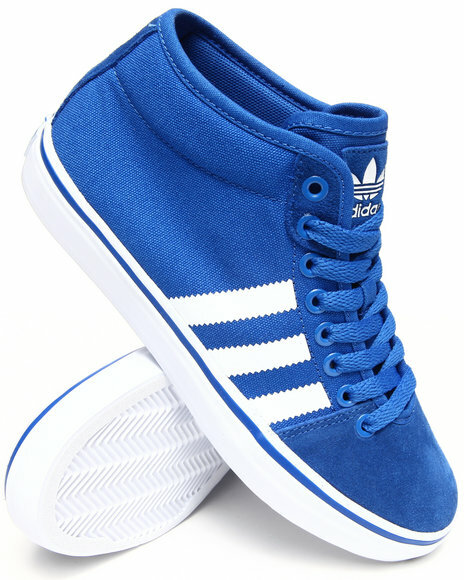 Adidas Blue Court Attitude W Sneakers. Adidas Blue Extaball W Sneakers. Adidas Blue Supergirl All Over Track Jacket. 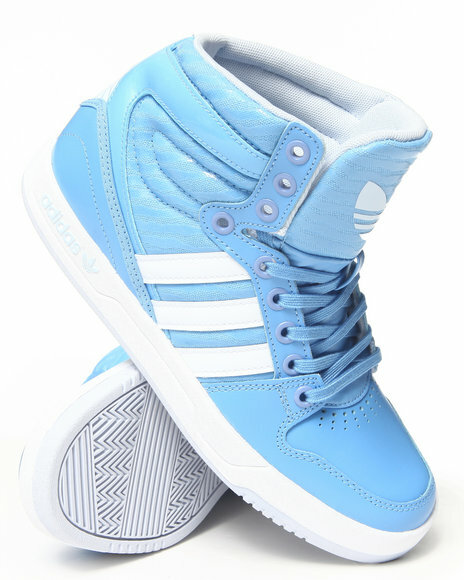 Adidas Blue Vanity Vulc Mid 2 W Sneakers. 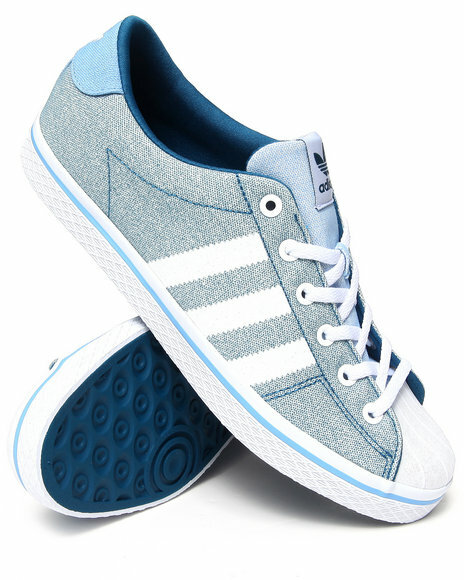 Adidas Blue Vulc Star Lo Ef W Sneakers. 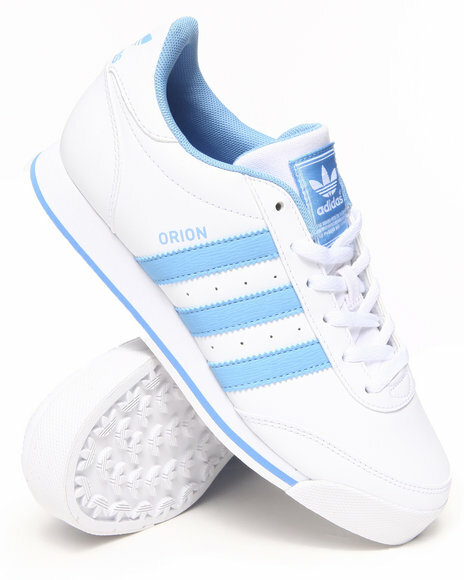 Adidas Blue,White Orion 2 Sneakers. Adidas Grey Adistar Racer W Sneakers. 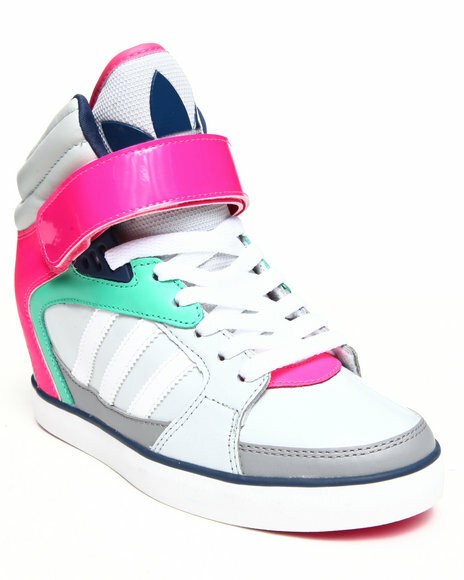 Adidas Grey Amberlight Up Wedge Sneakers. 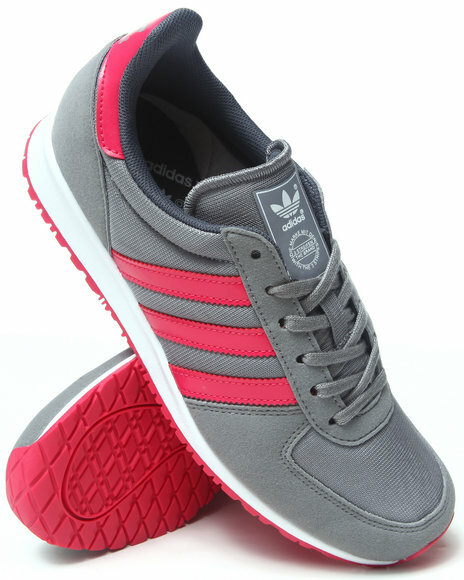 Adidas Grey Essential Star Ii Sneakers. Adidas Grey Galaxy W Sneakers. 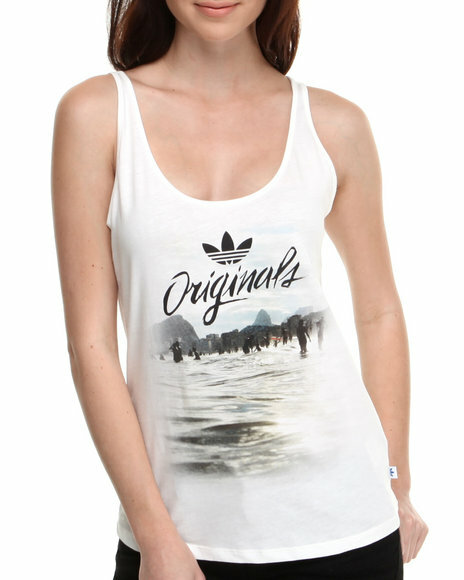 Adidas Grey Originals Tee Dress. 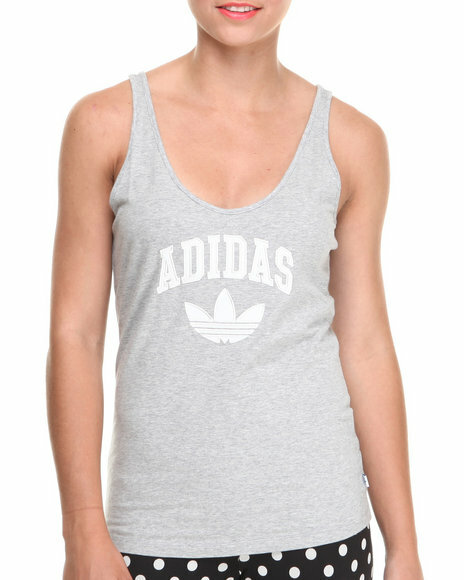 Adidas Grey Slim Tank Top. 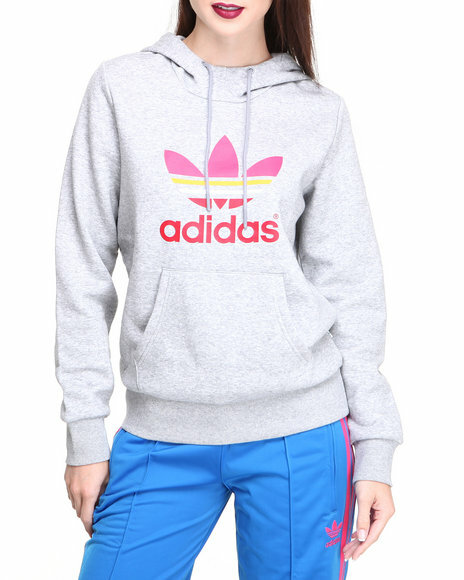 Adidas Grey Trefoil Pullover Hoodie. 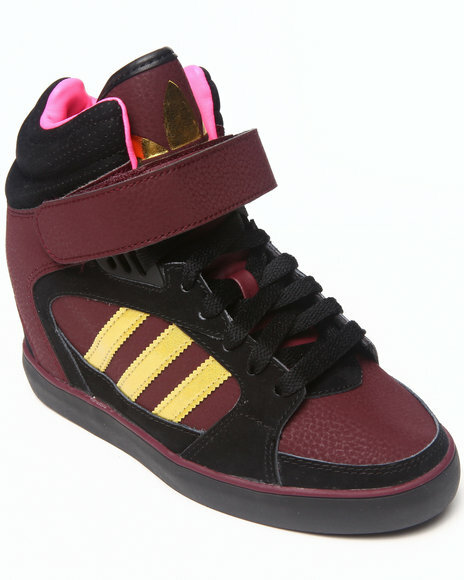 Adidas Maroon Amberlight Heel Wedge Sneakers. 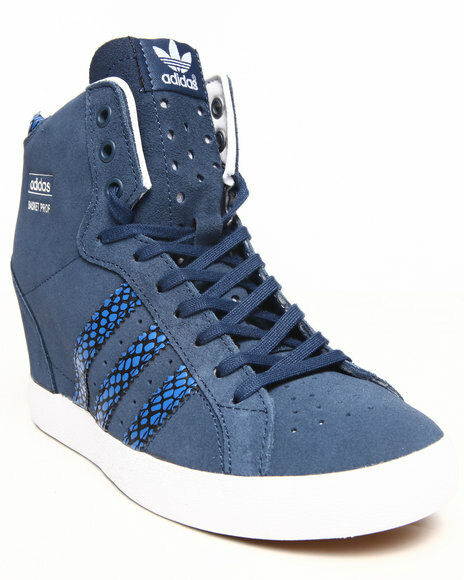 Adidas Navy Basket Profi Up Wedge Sneakers. Adidas Navy Extaball W Sneakers. Adidas Navy Trefoil Full Zip Hoodie. 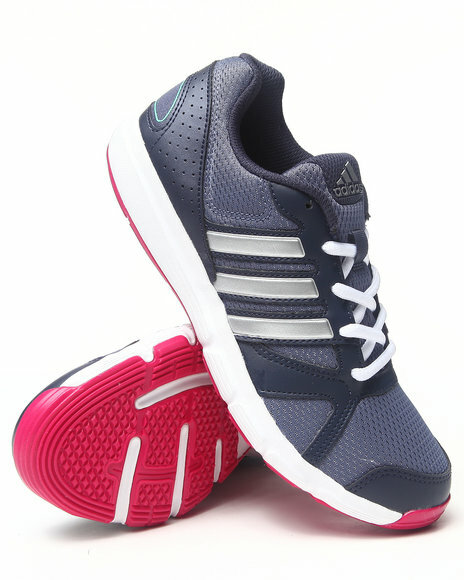 Adidas Navy Zxz 100 W Sneakers. 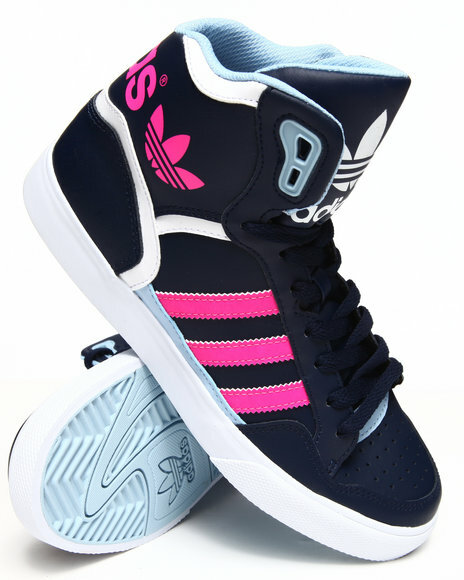 Adidas Navy,Pink Extaball W Sneakers. 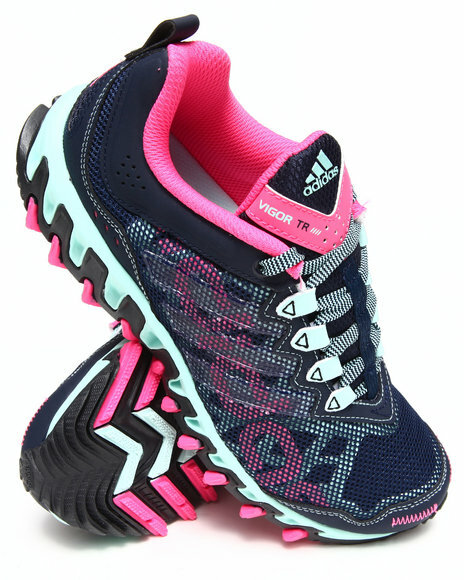 Adidas Navy,Pink Vigor 4 Tr W Sneakers. 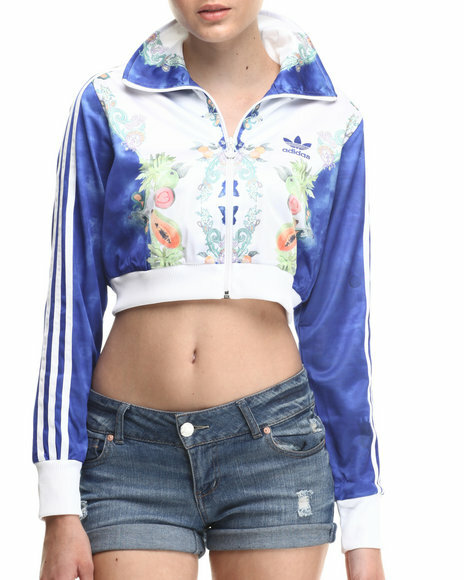 Adidas Navy,White Indigo Cropped Firebird Track Jacket. 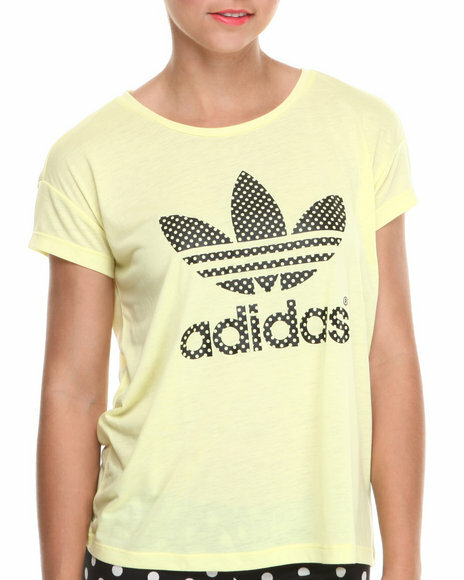 Adidas Neon Green,Lime Green,Yellow Logo Tee. 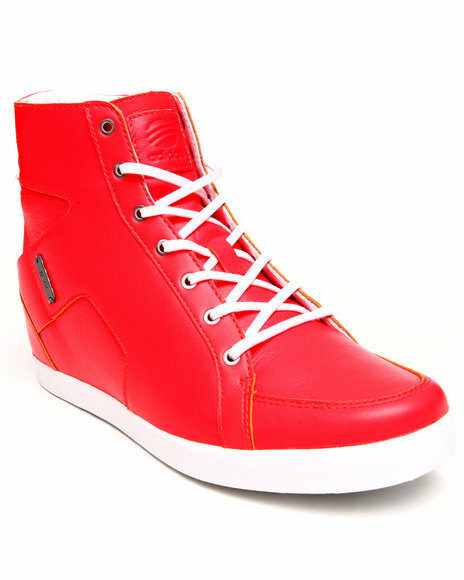 Adidas Orange Adidas Slvr Infrared Slvr Kitt Hightop. 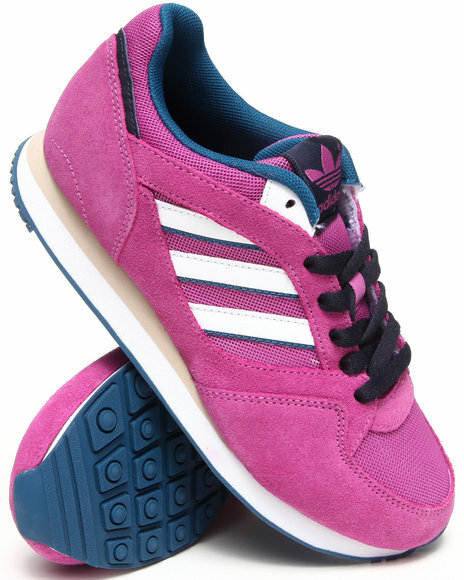 Adidas Pink Adi Mc Low Sneakers. 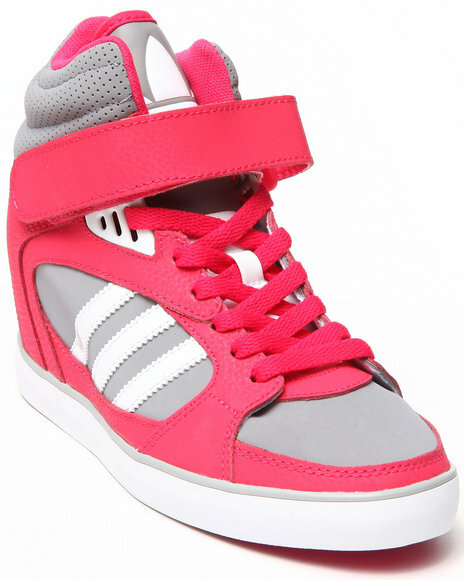 Adidas Pink Amberlight Heel Wedge Sneakers. 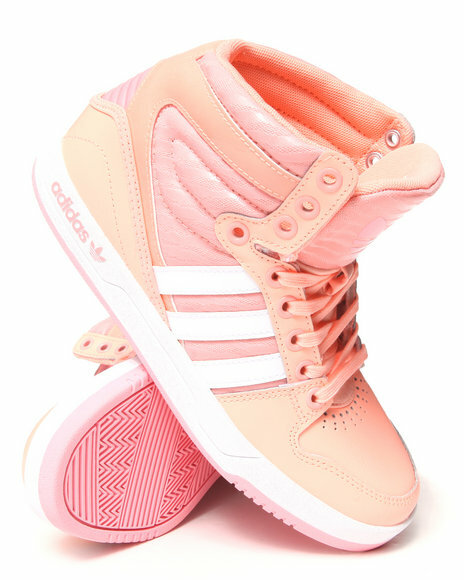 Adidas Pink Court Attitude W Sneakers. 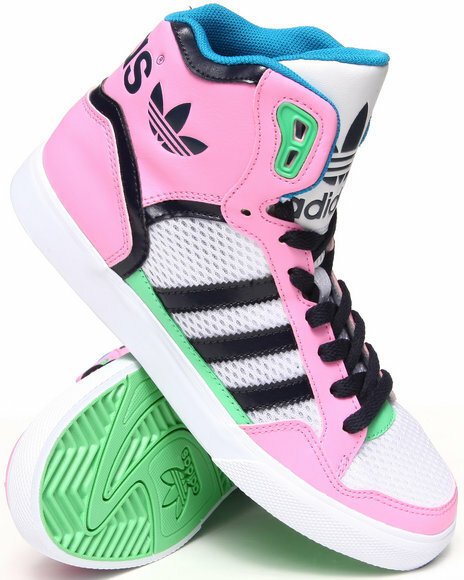 Adidas Pink Dragon W Sneakers. 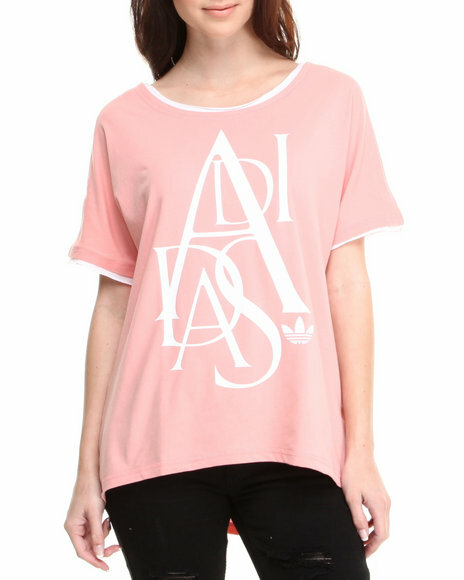 Adidas Pink Ef Trefoil Tee. 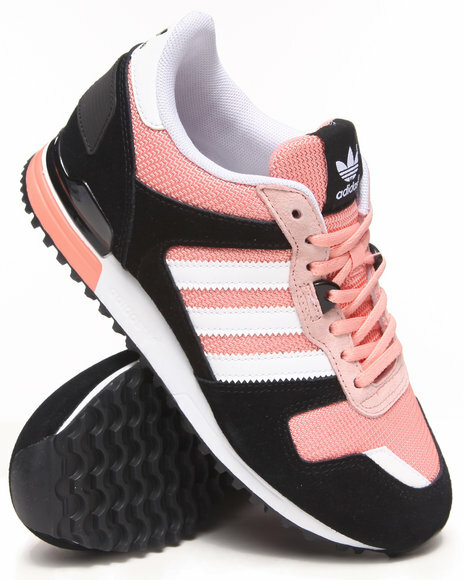 Adidas Pink Extaball W Sneakers. Adidas Pink Fashion Print Tights. 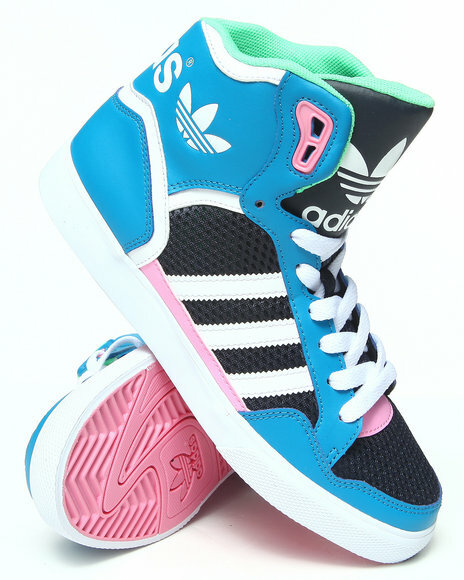 Adidas Pink Galaxy W Sneakers. 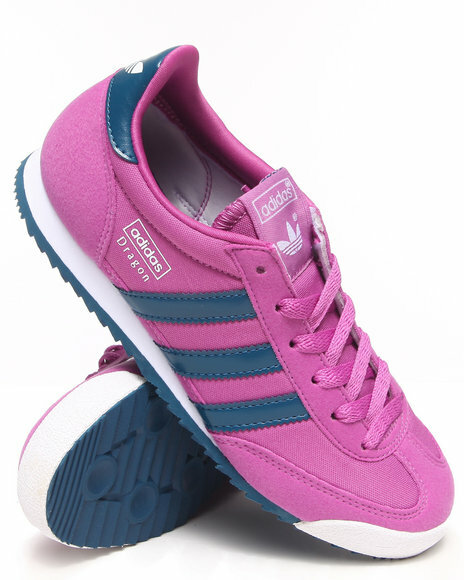 Adidas Pink Samoa W Sneakers. 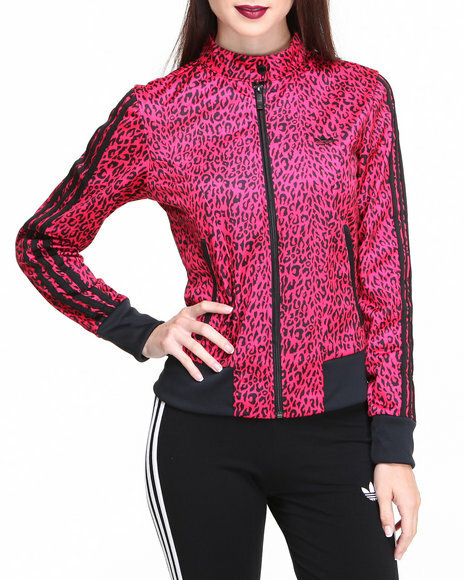 Adidas Pink Supergirl All Over Track Jacket. 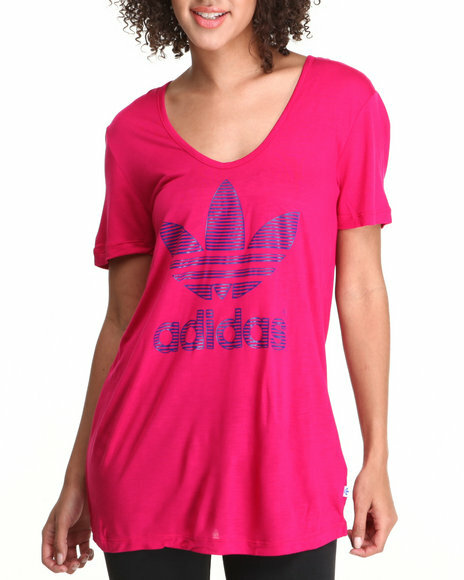 Adidas Pink Trefoil Outline Tee. 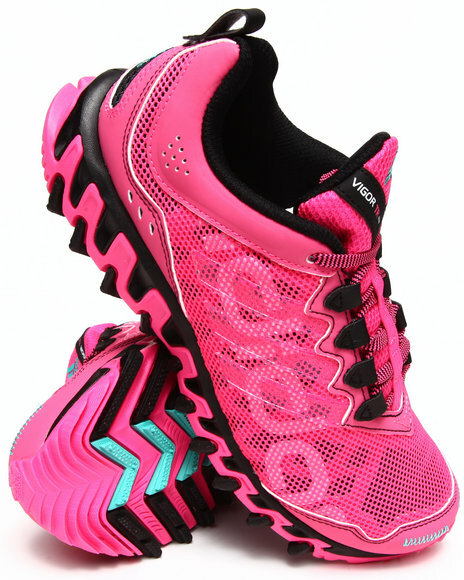 Adidas Pink Vigor 4 Tr W Sneakers. 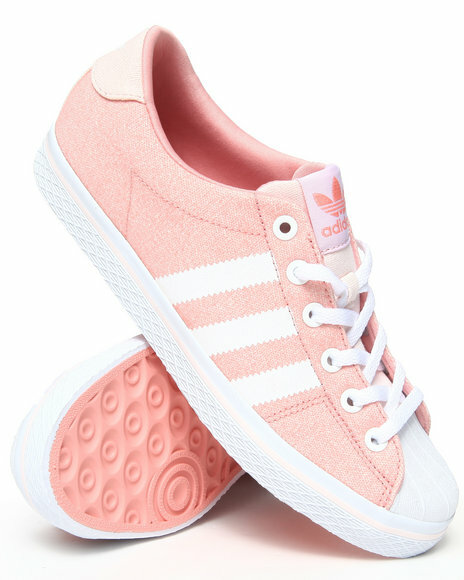 Adidas Pink Vulc Star Lo Ef W Sneakers. 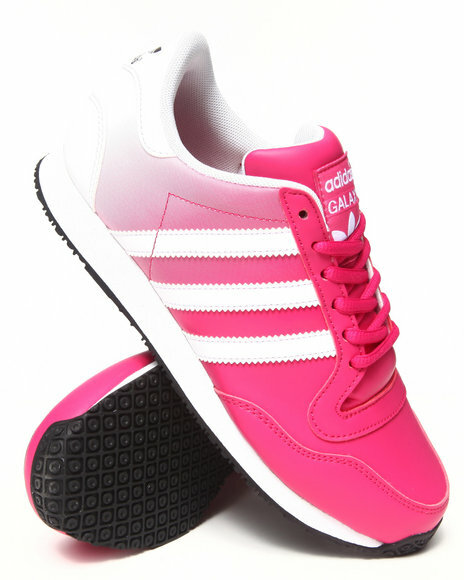 Adidas Pink Zxz 100 W Sneakers. 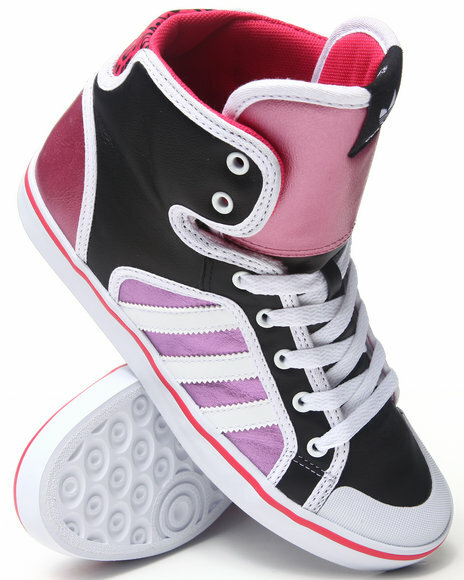 Adidas Pink,Purple Court Attitude Sneakers. 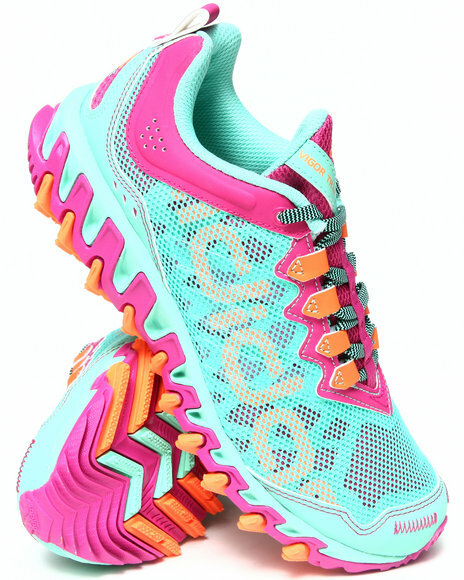 Adidas Pink,Teal Vigor 4 Tr W Sneakers. Adidas Purple Adi Firebird Track Pants. 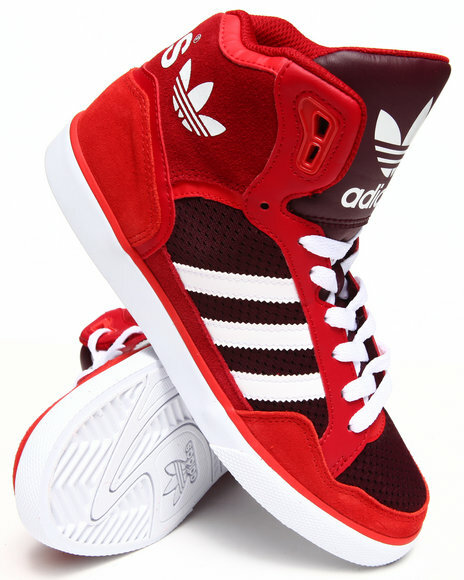 Adidas Red Extaball W Sneakers. 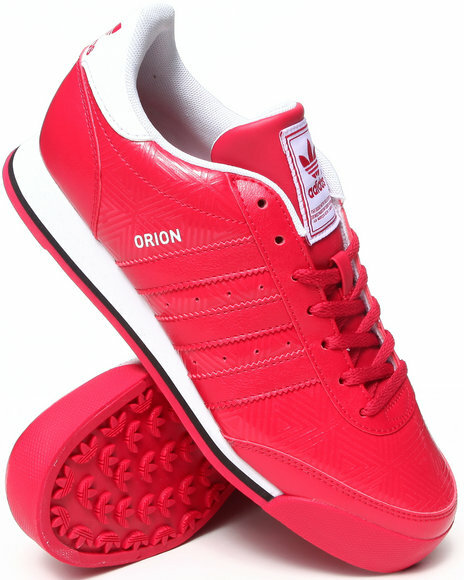 Adidas Red Orion 2 W Sneakers. 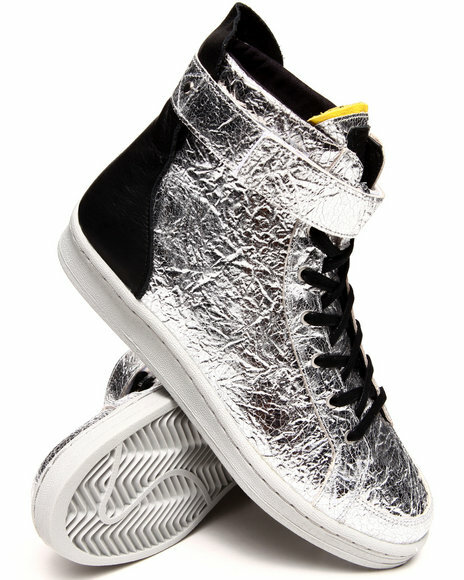 Adidas Silver Adidas Slvr Metallic Cupsole Hightop. 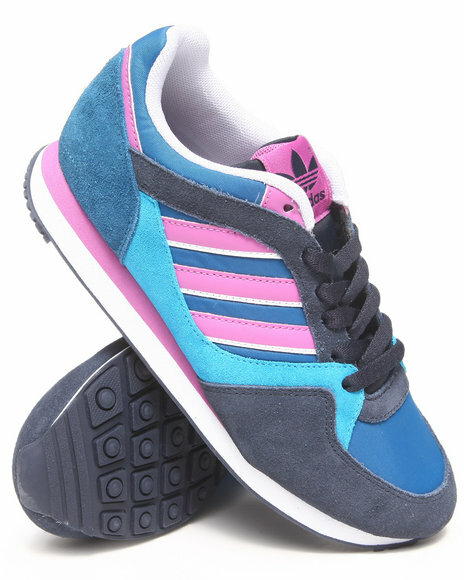 Adidas Teal Adi Mc Low Sneakers. 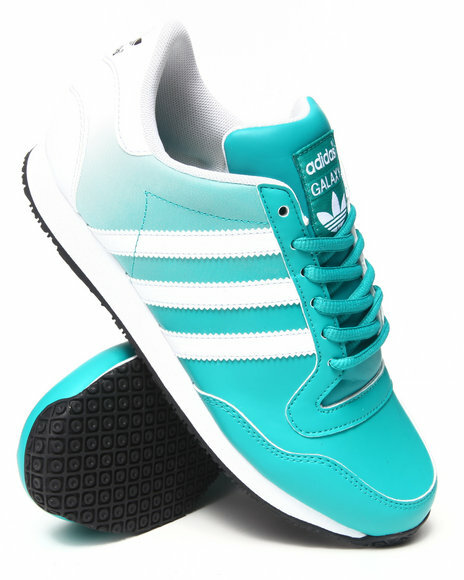 Adidas Teal Galaxy W Sneakers. Adidas Teal Heritage Logo Tee. 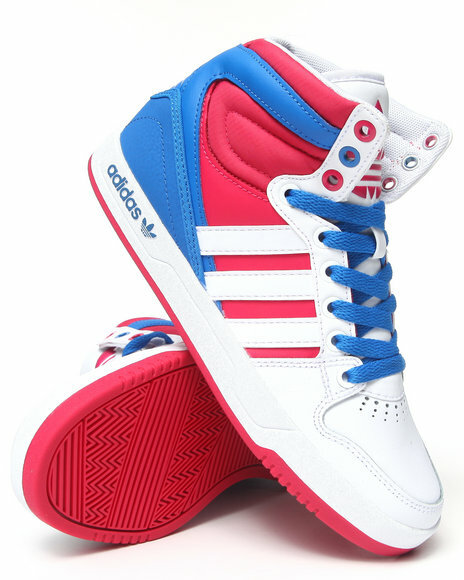 Adidas White Adi Mc Lo W Sneakers. 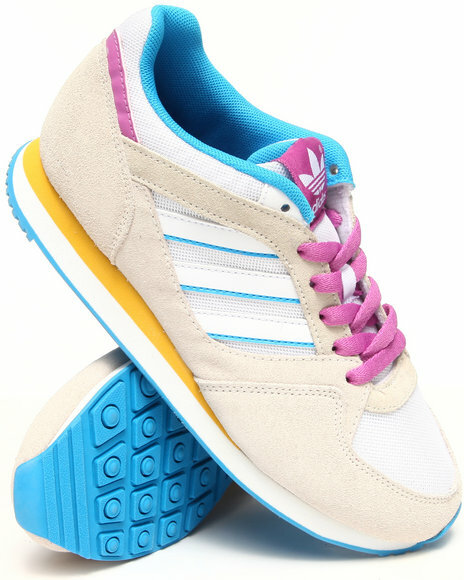 Adidas White Adria Lo W Sneakers. 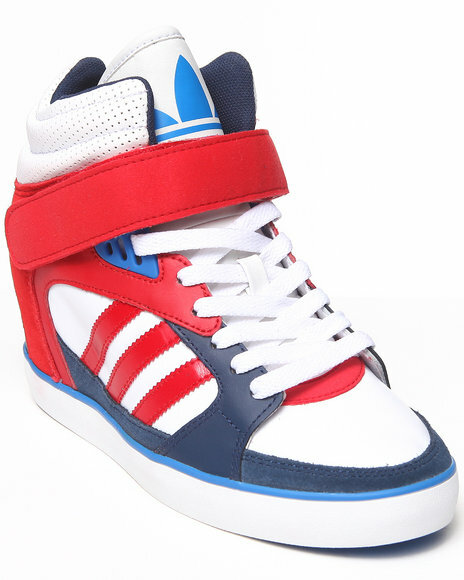 Adidas White Amberlight Up Womens Wedge Sneakers. 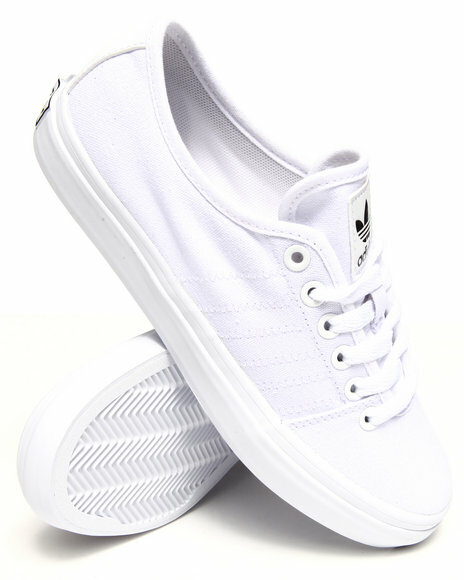 Adidas White Court Attitude W Sneakers. Adidas White Extaball W Sneakers. 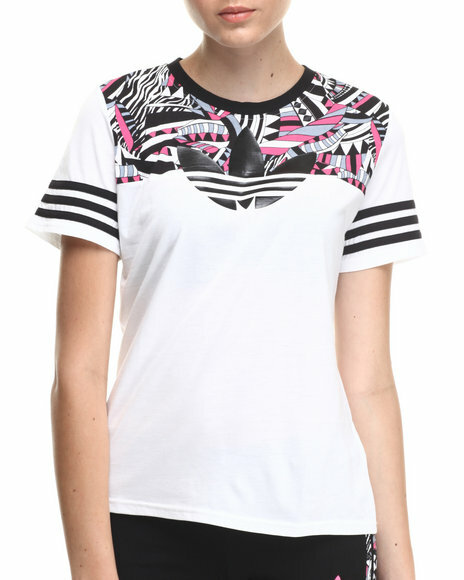 Adidas White Leopard Graphic Trefoil Tee. 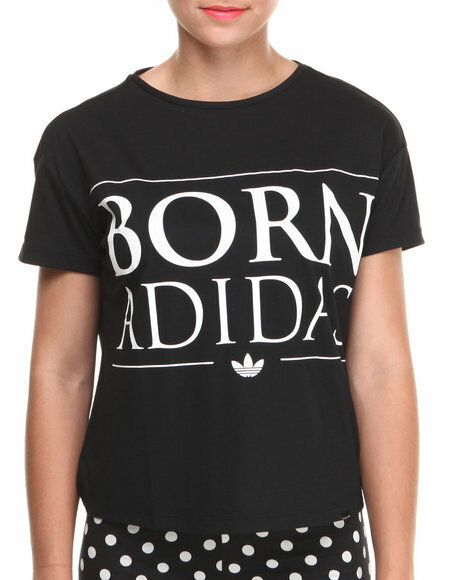 Adidas White Sport Printed Graphic Logo Tee. 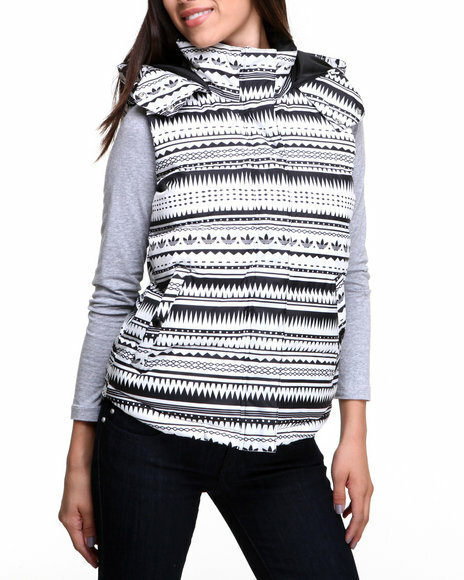 Adidas White Tribal Print Vest. 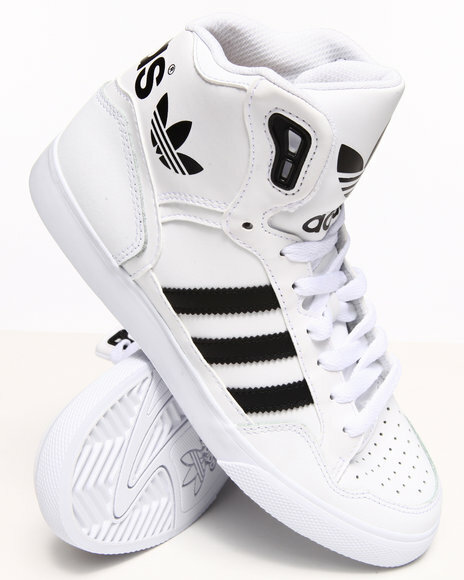 Adidas White Vulc Star Mid W Sneakers. Adidas White Zxz 100 W Sneakers. 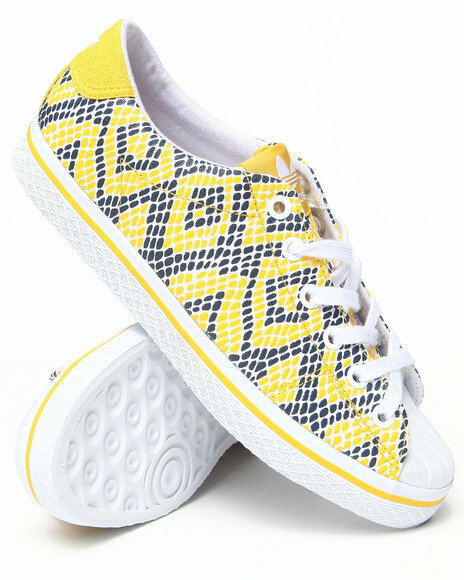 Adidas Yellow Vul Star Lo Ef W Sneakers. 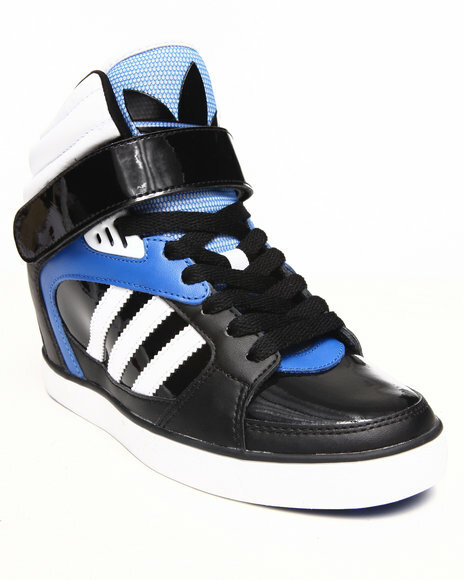 More Adidas Women's Styles at Dr Jays Hip Hop Clothing and Footwear for men, women, and kids.